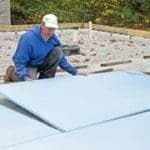 A closed cell foam is impervious to gases or liquids, so is an ideal medium to use to fill the gaps. 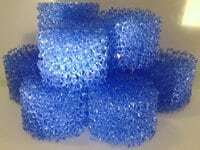 The choice of closed cell foams is determined by the environment. When a closed cell foam is compressed, it squashes the gas bubbles inside and promptly recovers on removal of the compressive force, so not only is it good as a seal, but also for impact absorption. 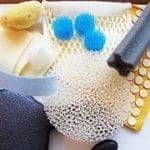 Neoprene Sponge is high cost end of the sponge rubbers for its superior properties in many areas such as sea water, oil & fuel resistance. EPDM Sponge – A lower cost sponge rubber for general sealing applications especially for outdoor applications. PVC Foam – A low density sealing grade used mainly where conformability is needed such as in glazing units. 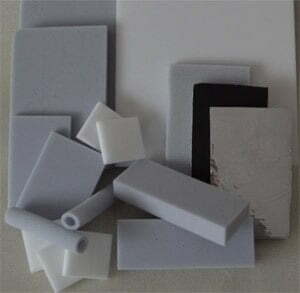 PVC/Nitrile Foam – Low density sponge rubber where energy/impact absorption, thermal insulation and softness is required. 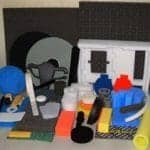 Polyethylene Foam – A low density and versatile foam, used in many different applications. Excellent where low temperature and chemical resistance is required. 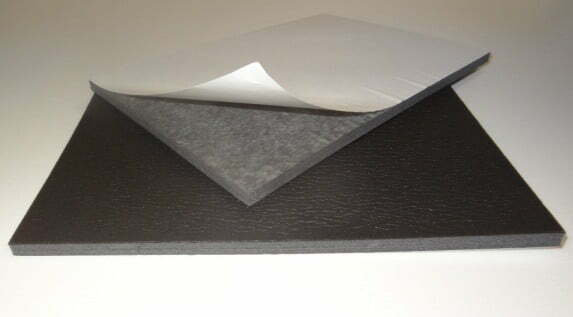 Neoprene/ EPDM Blends available now, which give a product with the high spec. neoprene, but also with the costs savings associated with EPDM. Should you have a specific requirement or enquiry for these products or any other potential application, please give us a call for a friendly impartial discussion, or simply complete our online web form or email us at: info@intecfoams.co.uk and we will respond immediately.